It’s never too early (or too late) to teach kids how to get and stay organized with schoolwork. The skills they learn now will carry over into high school, college, and ultimately, their careers and home management as adults. Pick a bedtime, shut off electronics an hour before bedtime to give their brains ” a rest”. Transitions are difficult. Going from staying up late and sleeping in during the summer to walking up early and doing homework isn’t an easy transition. It’s helpful to acknowledge this and try to start the new sleep schedule a week or so before school starts. 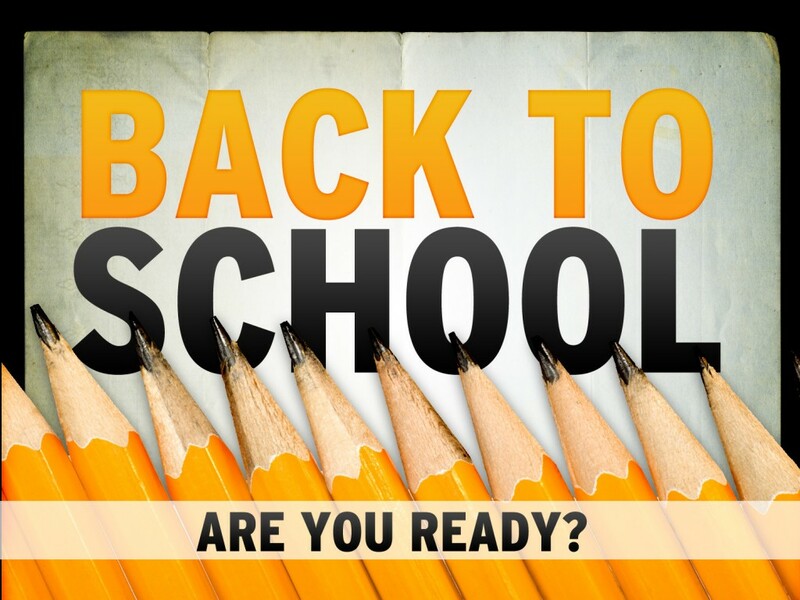 Pack the backpacks the night before, choose the clothes the night before and do the same for lunches. Don’t forget to plan out breakfast. I love these Rubbermaid products for easy back to school lunches! Check them out! Mornings will flow more smoothly once you create an out-the-door plan to get everyone on the road with everything they need for the day. Wouldn’t it be nice if you never received another “I forgot my soccer cleats” calls from your kids at school? Going to a new school is very difficult. Remember it may be exciting to you to see your kids advance to a new level of academics, but they may not know the kids, the layout, the schedule, or the demands that will be placed upon them. This is especially true for the move into middle school or high school. Most schools host open houses for new kids and parents, and it may be wise to attend. If there is no open house, you could give the school a call and see about bringing your kid to visit. These are just some general tips, and every kid is different. One size does not fit all for kids, as they negotiate the turbulent path back into the classroom. Remember that you know your children; remember to separate your agenda from theirs; and remember what you’d expect of someone else the same age. At the end of the day, there are always good movies to wrap up the year. A family night out to dinner and a show is great way to ring in the excitement of fall. Good luck!